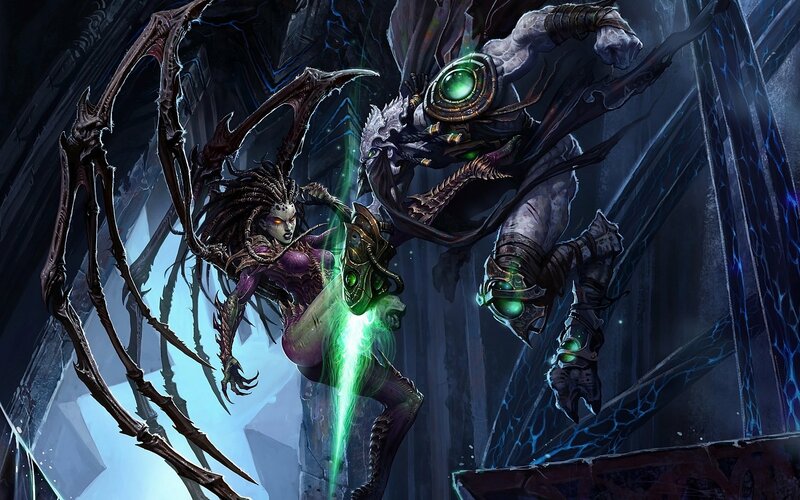 This is a picture of Kerrigan, the zerg queen fighting Zeratul the protoss legend. This is the best Starcraft2 picture ever! Check out the video game reviews written by ME at my review website (coming out soon.) Here is a sampler.